At the law offices of Elan Wurtzel, we are committed to representing the best interests of clients in the practice areas of personal injury law, family law, and estate law. Since 1984, we have been the premier personal injury law firm serving Suffolk County, NY, Nassau County, NY, Brooklyn, NY, and the surrounding areas. We will provide you with top quality legal services needed to ensure a favorable outcome for your case. Elan Wurtzel was born in Brooklyn and educated in Manhattan and Queens. 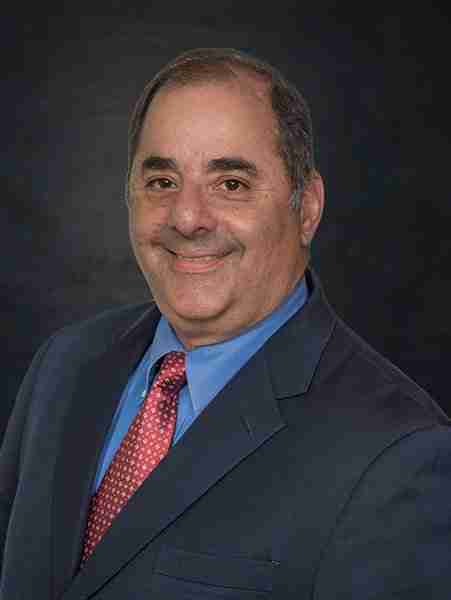 Elan has steadfastly dedicated his extensive 30+ year career to solving problems for individuals in his community. His personal injury law firm is located in Plainview, Long Island and he serves all of New York City and its surrounding areas. Elan Wurtzel is licensed in both New York and New Jersey. Elan enjoys helping people and he strives to make a difference in their lives by providing them with high-quality personal injury, family law, civil litigation, estate planning and real estate services. Passionately dedicated to community service, Elan volunteers regularly for several local organizations. He works with the Plainview-Old Bethpage Chamber of Commerce on community and business improvement projects. He is also a mentor at Jericho Middle School and a past advisor to various high school mock trial teams. As an avid basketball player and cyclist, Elan conveys his love for sports to the younger generations by coaching soccer and basketball. Elan and his wife Gail are proud parents of two sons.